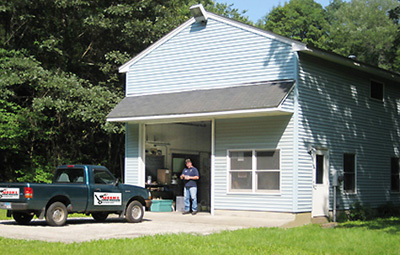 We look forward to serving your Babbitt Bearing and antique engine needs. Serving Connecticut, New England and beyond. Please contact us anytime by e-mail or phone. Note: Please include specific parts, engine or similar in the subject line of your e-mail. We receive a lot of spam and delete anything that resembles junk mail. If you haven't received a response to your e-mail within a reasonable time, please call: 860-429-3111.